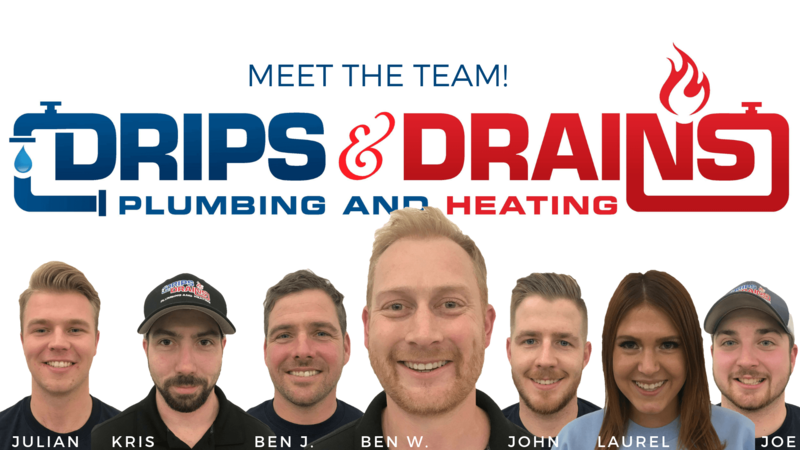 Drips & Drains Testimonials - Yelp, Google & Facebook Reviews! SEE OUR MOST RECENT YELP REVIEWS! SEE OUR MOST RECENT FACEBOOK REVIEWS!